In an ideal world, musicians would have all the time they need to practice. You wouldn’t have to squeeze your scales and exercises into the time between your day job or school, your family, and all the commitments that comprise your life. The reality is, for most people pursuing music as a hobby, or even as a profession, practice time is limited and something to be cherished. The good news is that efficient practice isn’t just a matter of clocking in the hours. While there’s no disputing that expertise requires spending time with your instrument, you can’t practice without direction or focus and expect to realize your musical ambitions. 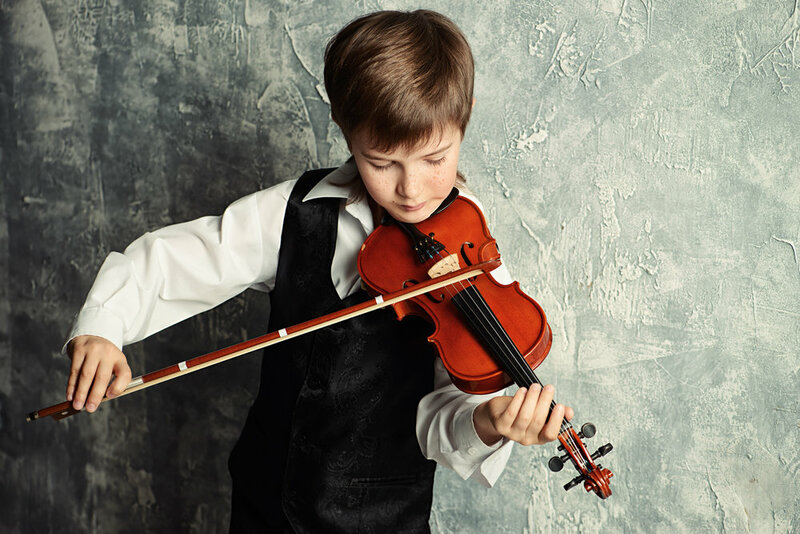 Deliberate, focused practice is required to make real gains in everything – rhythm, technique, creativity and general musical aptitude. To practice effectively, you need to schedule the time. There’s no perfect length and it’s best to start shorter and gradually extend it. This time is where you are deliberately practicing and concentrating on your instrument. While a period of 20-40 minutes a day might not seem like enough to make a difference, if you aim for quality rather than quantity, even this short period of dedication is valuable and you’ll accumulate expertise over the weeks and months. If your schedule is packed, try getting up a little earlier to create more time in the day. If you’re a night owl, staying up an extra 45 minutes at night might be easier to achieve. This will also depend on when you can most easily minimize distractions, such as family and friends. It’s a good idea to make them aware of your scheduled practice time and ask them not to call, text, visit or disturb you. A dedicated practice space isn’t a reality for everyone so your preparation time should be a part of your schedule. Ensure you organize everything you need before you get into practice mode. Focus can be so easily lost, so once you’ve entered the mindset of deliberate practice, you don’t want to break it for the sake of finding your metronome. Goals are important for making sure you have some reason to sit down at the piano or pick up your guitar. You may want to learn some songs just to play for yourself, or you could be aiming for a place at a prestigious music school. Regardless, the key tenet of making the most of your practice time is ensuring the exercises move you along on your musical journey. The accumulation of the different pieces will lead you to the more complex whole, whether you’re learning to strum three chords for the first time, or mastering a classical piece. Milestones are motivating and the more you can mark, the greater the chances of realizing your larger ambitions. Plotting your goals will also help you delve into unfamiliar territory, discover new and interesting genres and musicians, and keep you interested and enamored with your instrument, or even push you to add another to your repertoire. The history of music is a rabbit’s warren of evolution and divergences, and the more you learn, the more you find there is to learn. As you master techniques and learn about who used them and how, you will expand your musical horizons and stay challenged. Aaron is a budgie owner from New Zealand who lives in Melbourne, Australia. He writes and plays guitar.